Over the past ten years, Subaru and its retailers have helped the Meals on Wheels network deliver nearly 2 MILLION MEALS to seniors in need across the country. 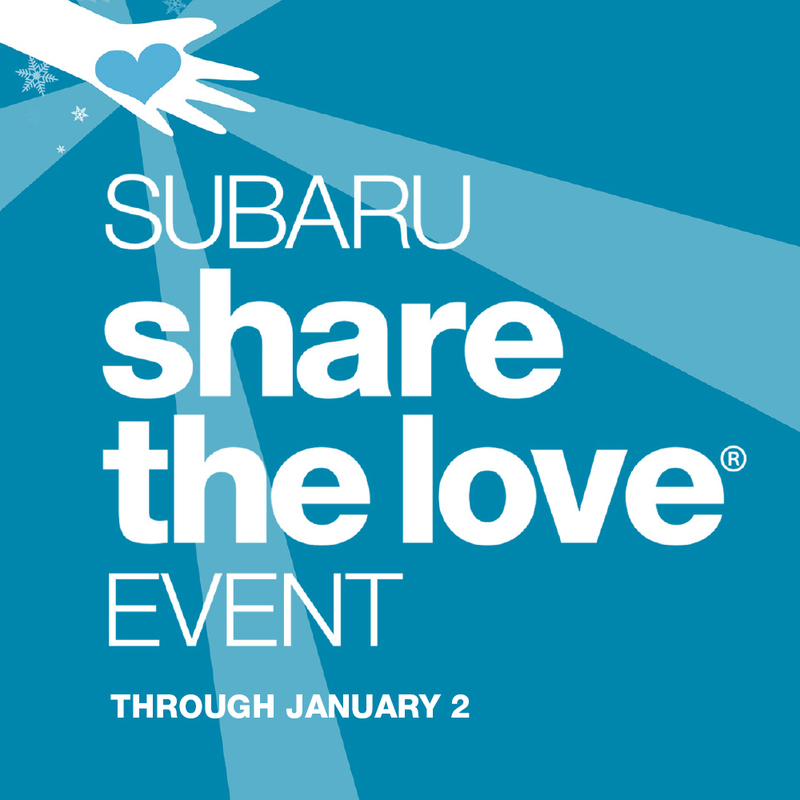 You can help that number grow when you buy or lease a new Subaru during the 2018 Subaru Share the Love Event, November 15, 2018, to January 2, 2019. Through this year-end sales event, Subaru of America will donate $250 to your selected charity and we’re excited to be the Hometown Charity for Colonial Subaru again this year!